The purpose of Children’s Ministry is to help children and their families grow in their relationship with the Lord Jesus. Each child from the nursery through 6th grade needs a safe, caring and loving environment so that they can begin to learn and understand spiritual truths. In Psalm 127:3 God reminds us that our children are a gift from Him. We as a church take this God-given trust seriously. 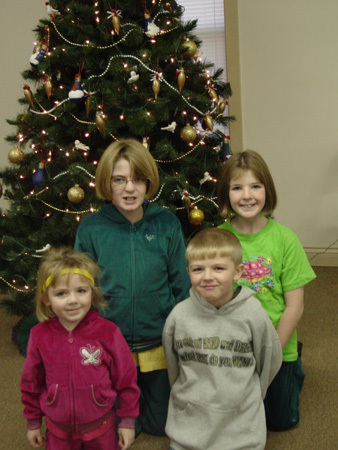 Children’s Ministry provides a comprehensive ministry to our children and their families. Our prayer and desire is that each child who attends Pleasant Point will come to a place in their life where they will accept Christ as Savior and Lord and continue to grow in their walk with God. 2. To establish in children habits of godly living ad a daily lifestyle. 5. To help children trust Christ as Savior, to submit to Him and to live as Christian’s at home, at school, at play or wherever they are. Throughout Scripture we see that God has commanded us as adults to pass on to our children what God has done in our lives and what He can do in theirs. Children’s Ministry can provide that opportunity. 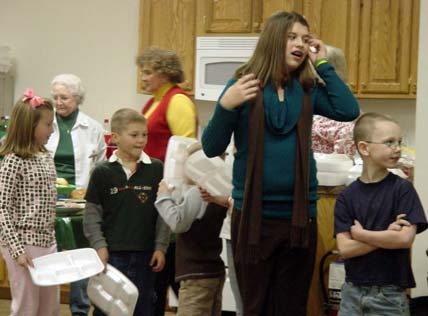 You can pass on your heart for worship by helping our children learn to worship through a children’s choir or you can help our children learn the Scriptures by teaching a Sunday School class.